Add some amazing character to your Hollywood themed parties with the incredible collection of Hollywood Lifesize Cutouts available at Partyrama. We have a huge range of iconic American celebrities from the world of film, as well as some modern favourites and an array of iconic American landmarks that will add a real sense of depth to your occasion. Invite stars like Elvis Presley, Marilyn Monroe, Humphrey Bogart and James Dean to your bash, all immortalised in sturdy cardboard form with a high quality, life sized print. These Hollywood standees are also excellent for movies nights, and as props for TV and web series too! Have a browse and see which of your favourite icons are available, as you might just find the perfect gift for yourself or a loved one. Enjoy free delivery on orders over £50, while our next day and weekend delivery options are fantastic for those who need their orders as soon as possible. If it’s in stock, we can send it next delivery if you order before 4pm! 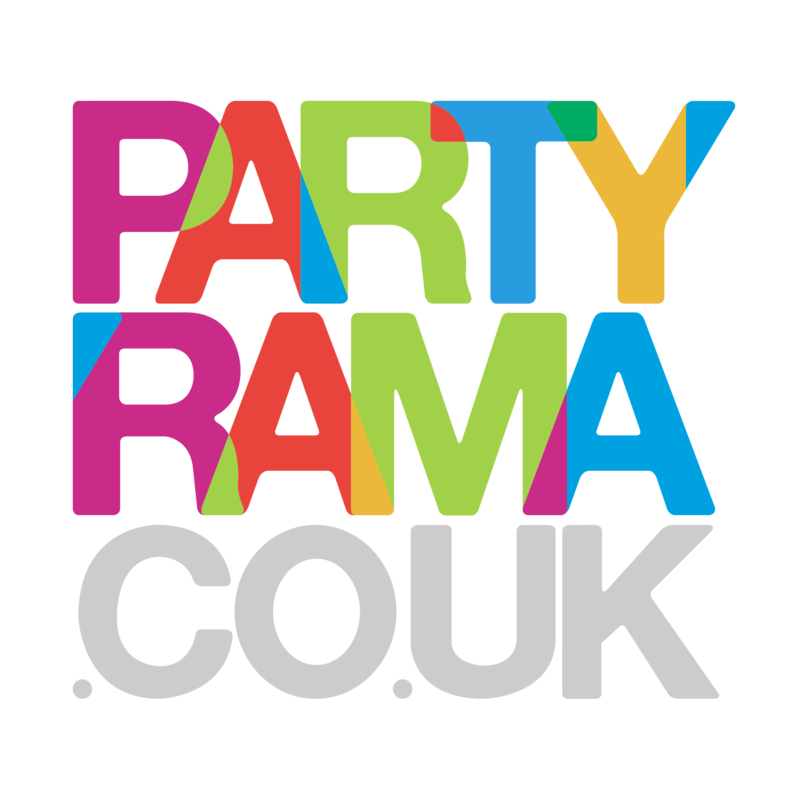 With an unrivalled collection of classic celebrities on offer and the lowest prices around, bring the spirit of Tinseltown to your party this year with the wonderful range of Hollywood lifesize cutouts on offer at Partyrama.